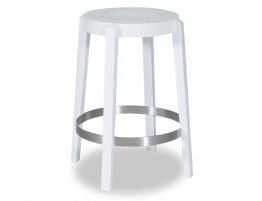 This original Seville kitchen stool is a fabulous addition to any kitchen or living area. 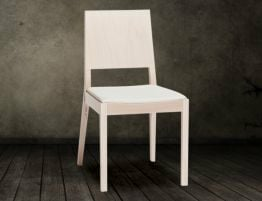 The sleek design has been carefully thought out by designers Grimm and Eysser, who used inspiration from the terraced steps and free flowing wine of Seville, Spain. 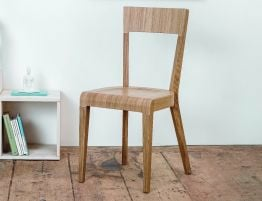 Sitting at 65 cm high, this stool is the perfect height to go alongside your kitchen island or bar area. 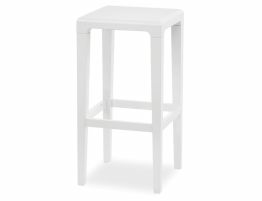 This stool is pictured here in white but it is also available in a range of other finishes. Don’t hesitate to get in touch with us to find out more or to put in an order.